Coronado Pet Hospital is an AAHA-accredited modern & comfortable animal clinic & animal hospital in Rio Rancho. With over fifty years of combined veterinary experience, we offer exceptional services including- general veterinary surgery, dental care, anaesthesiology, surgery, pharmacy, emergency services, and diagnostic imaging. 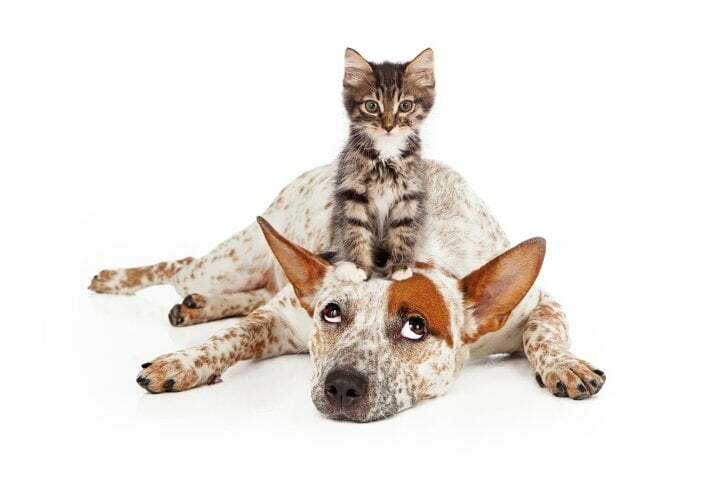 We have every resource available to offer your family pet the finest comprehensive medical care in Rio Rancho. 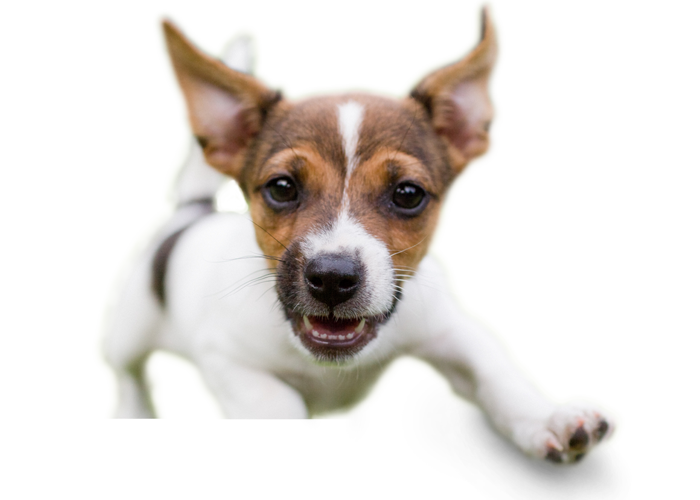 The Veterinary services provided at Coronado Pet Hospital are the safest & of high quality and are consistently updated, so that your pet can get the best treatment & a healthier life. Pet owners trust us because we value their pet’s health more than anything & also because of the expert care provided by our entire health care team. Contact Us Today & Come in to See our Beautiful, Modern Clinic!